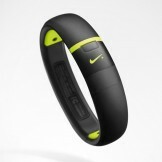 Nike took the stage in NYC this morning to announce their newest fitness product, the FuelBand SE. 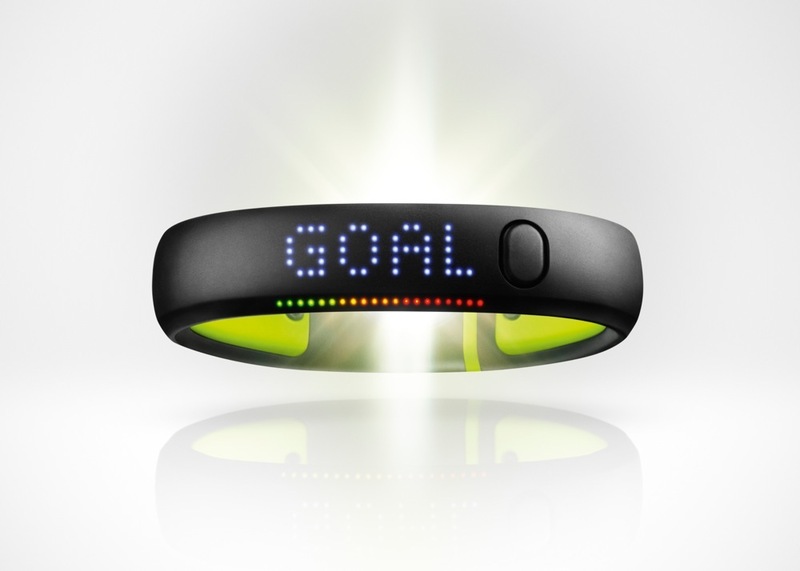 It’s a revamped version of the FuelBand introduced in 2012, but includes all sorts of upgrades in areas that most users (including myself) were asking for. But for Android users, did we finally get official app support? Ugh, is all I have to say there. In terms of new features, the new Nike FuelBand SE has an updated algorithm that took hours of fine-tuning, has also been fully sealed so that you can use it in the shower, and even measures sleep on some level. 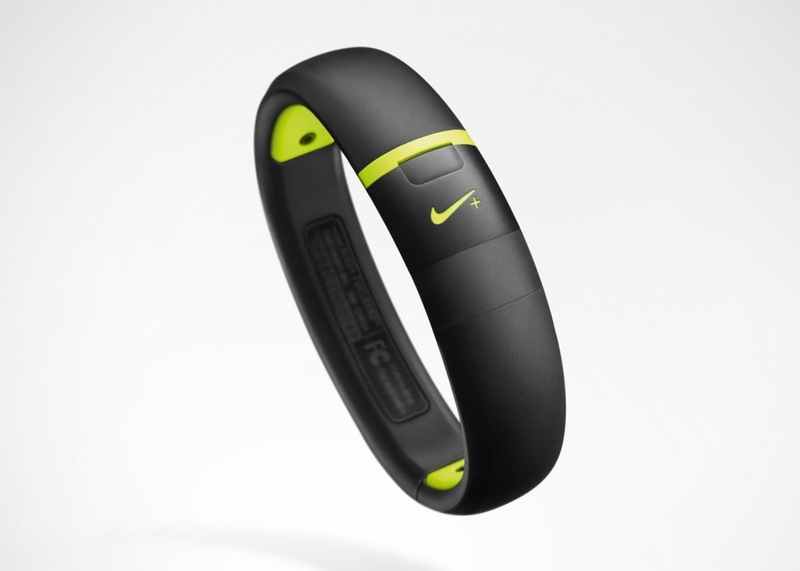 Nike added in hourly reminders to keep you moving, a double-tap of the button to quickly get to the clock, Bluetooth 4.0 support, and the ability to tag “sessions” so that it can re-calculate your activity (for example, yoga). So, what about Android support? 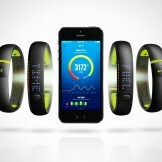 Nike continues to ignore the biggest mobile operating system on the planet. Yes, THE BIGGEST MOBILE OPERATING SYSTEM ON THE PLANET. OK, one more time. THE BIGGEST MOBILE OPERATING SYSTEM ON THE PLANET. 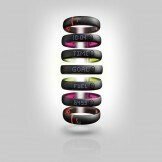 As we sort of guessed, this new Nike FuelBand SE has a shiny new iOS app already available for download. If you aren’t an iOS user, they offer you a web experience. 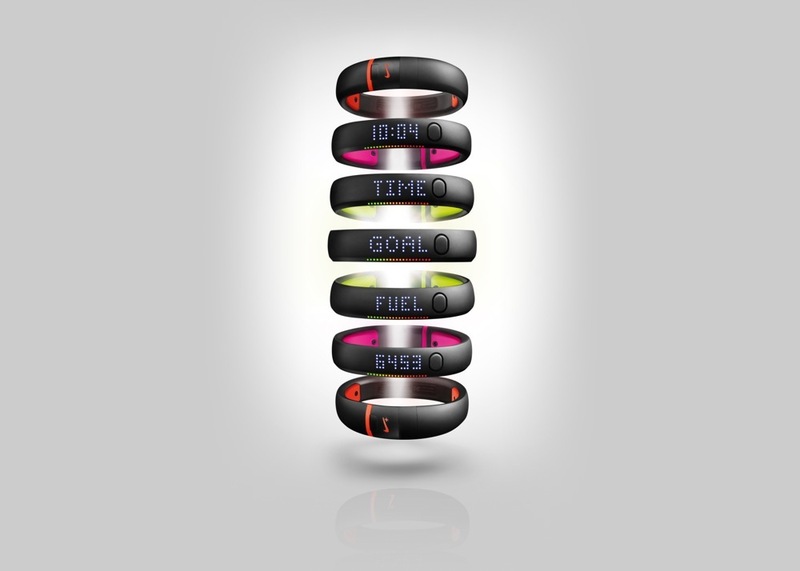 In other words, you still do not get the live syncing of your activity, and instead have to take to a computer on an hourly/daily/weekly basis to get your Fuel points uploaded if you are an Android user. What a joke. We were once promised an Android app. Actually, we were promised for months and months that an Android app was coming before Nike eventually killed it off completely. 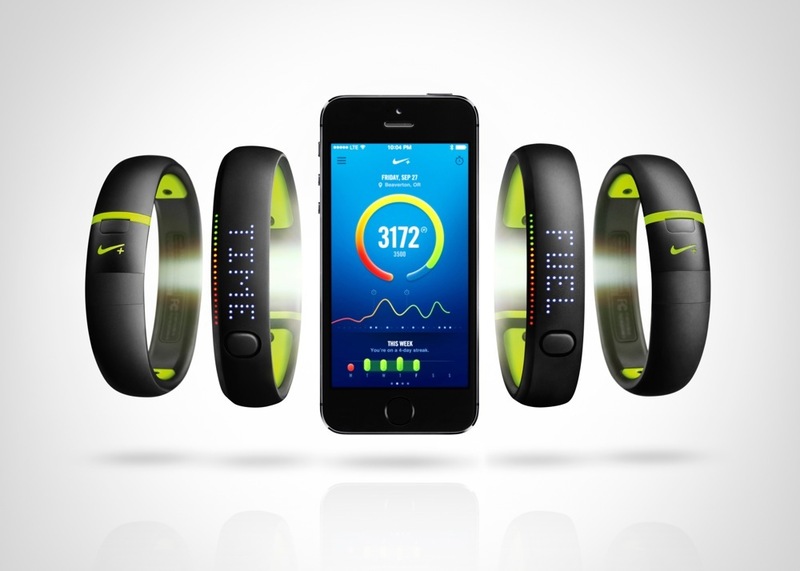 Since, we have seen Nike and Apple cozy up tightly, swap executives regularly, and give us no sign that Android support will ever arrive. 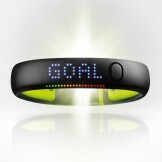 Even though this new FuelBand sounds like a fantastic upgrade, the lack of Android support is a major disappointment. 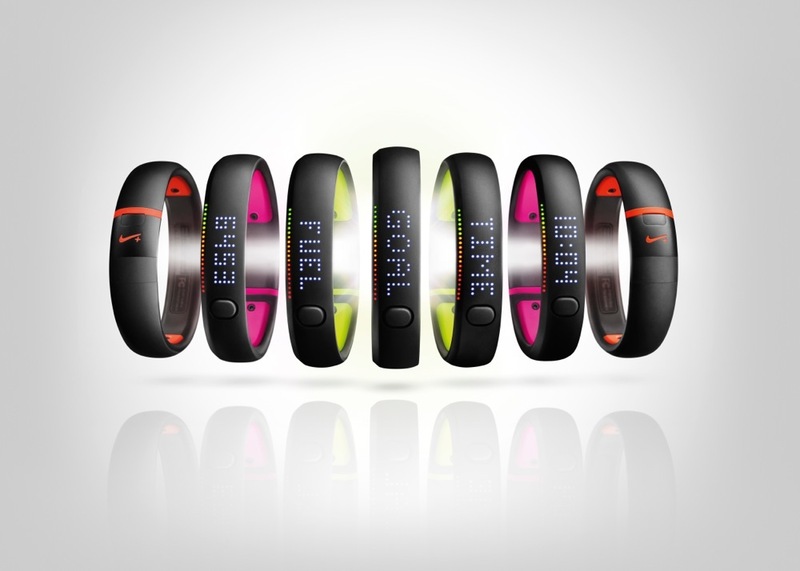 I had already begun self-discussions over switching to the new Fitbit Force – this news may be the nail in the coffin.